Winnipeg’s largest Winter Festival returns on February 15-24, 2019. If you are looking for something to do this month, Festival Du Voyageur is a must! 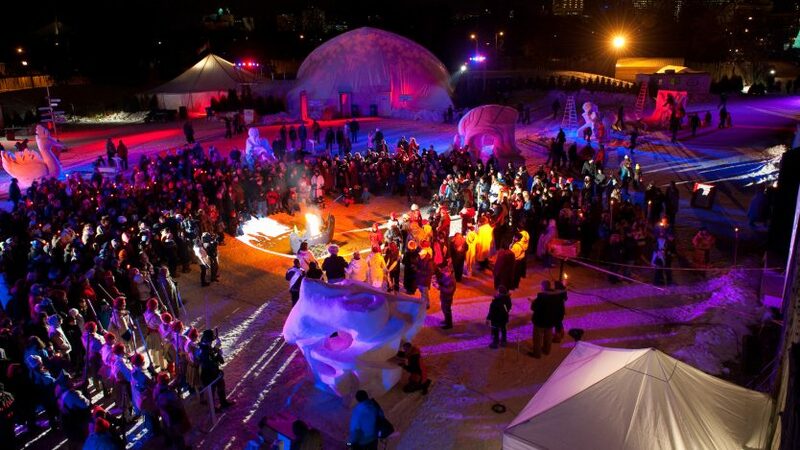 From art of snow sculpting to musical performances, Festival Du Voyageur is a surefire way to enjoy a day in Winnipeg. Click here to see the scheduled events and performances. Ticket prices can be purchased online on the Festival Du Voyageur official website.